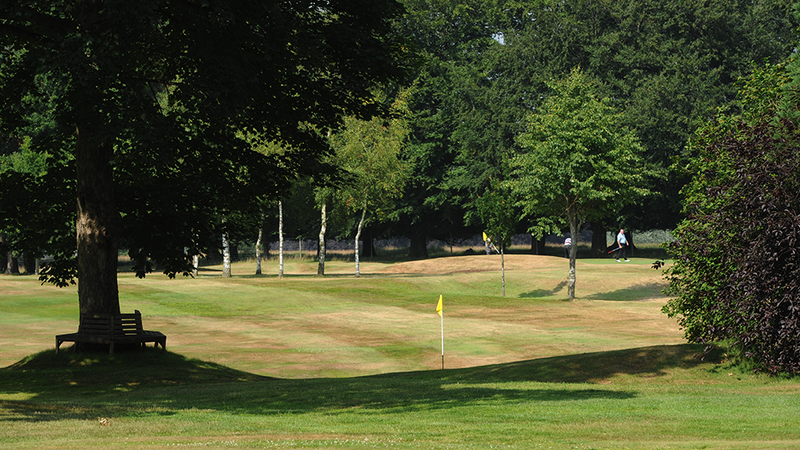 Discover the abundance of amenities and splendid facilities at our golf club, Knutsford, set within spectacular parkland surroundings that makes Knutsford Golf Club not only the perfect venue for playing golf, but also ideal for hosting a function, celebrating an event or simply catching up with friends and family. 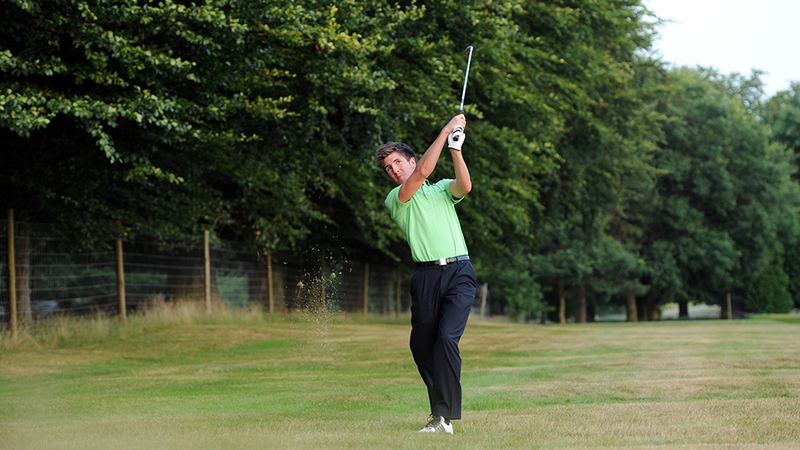 Our resident professional golfer is Tim Maxwell, who is available for coaching throughout the week and has been awarded 'Advanced Professional' status as a reflection of his coaching knowledge and playing ability. 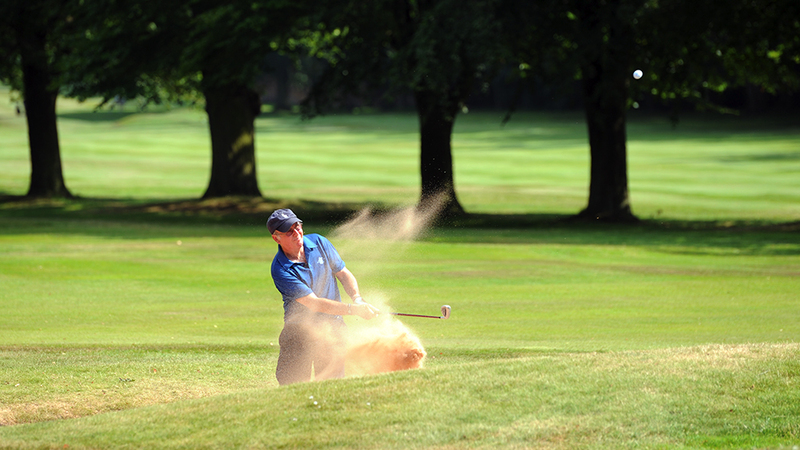 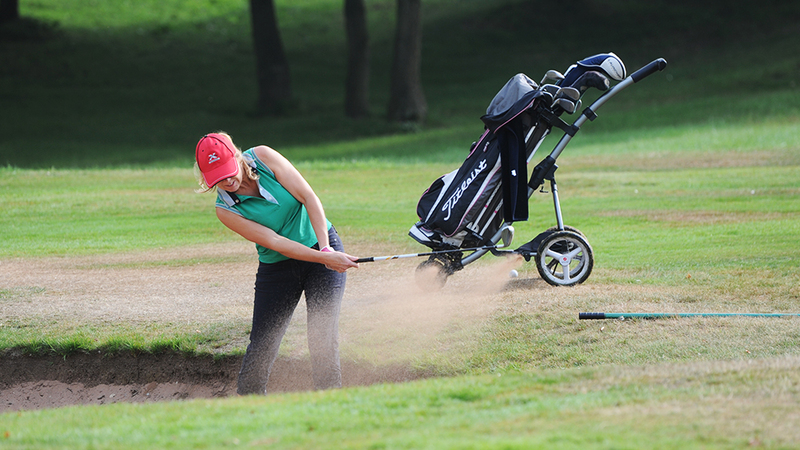 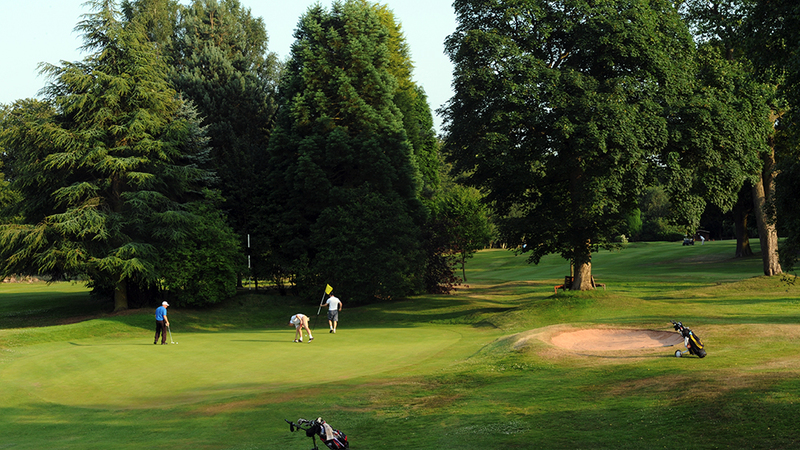 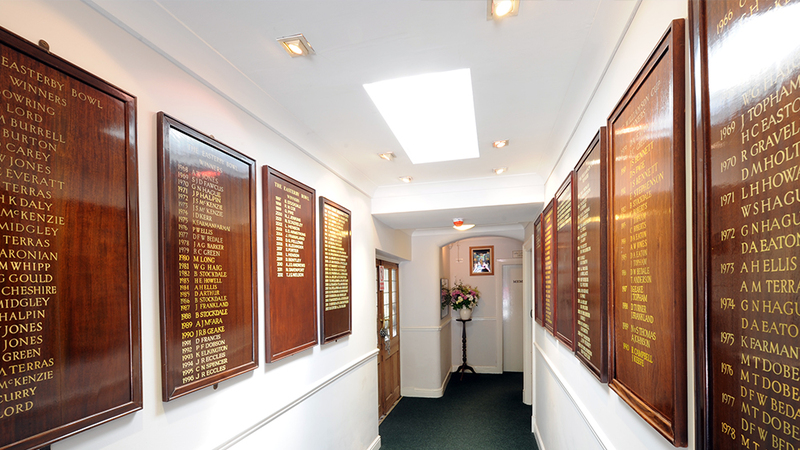 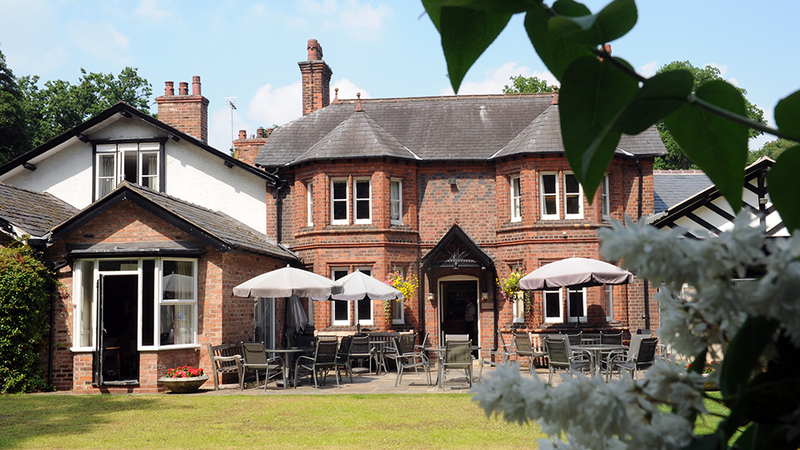 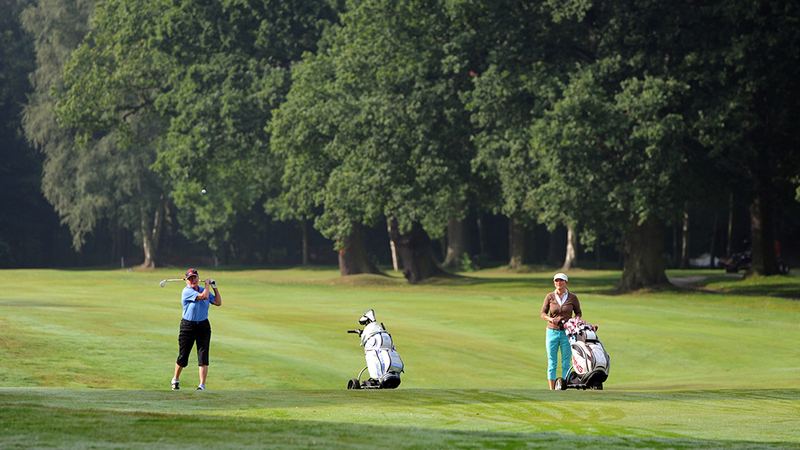 Experience the exemplary facilities at the Knutsford Golf Club, not only do we have some of the finest golfing available, our refurbished bar and dining area, snooker competitions and vibrant social calendar are just waiting to be enjoyed. 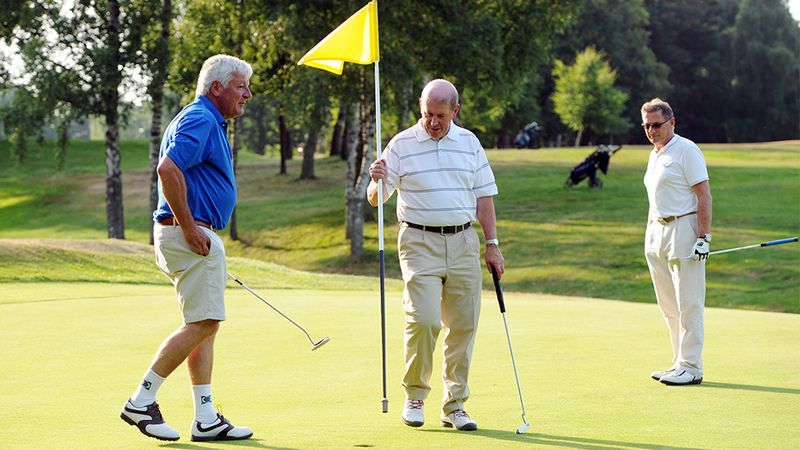 We ask that visitors please dress respectfully in accordance to the club’s dress code. 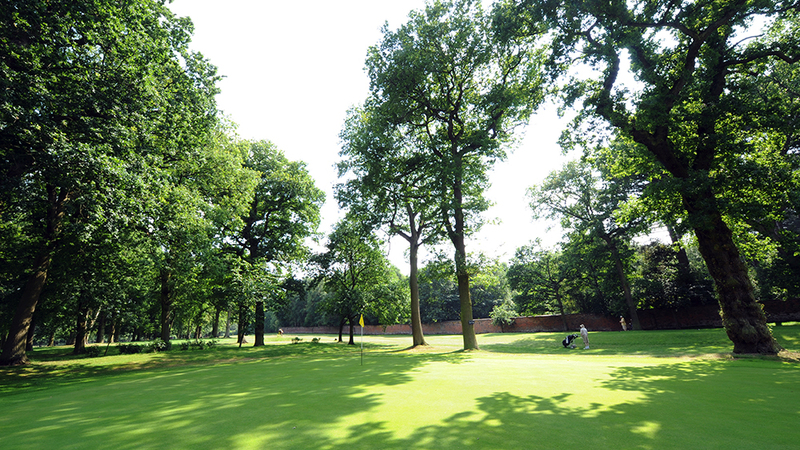 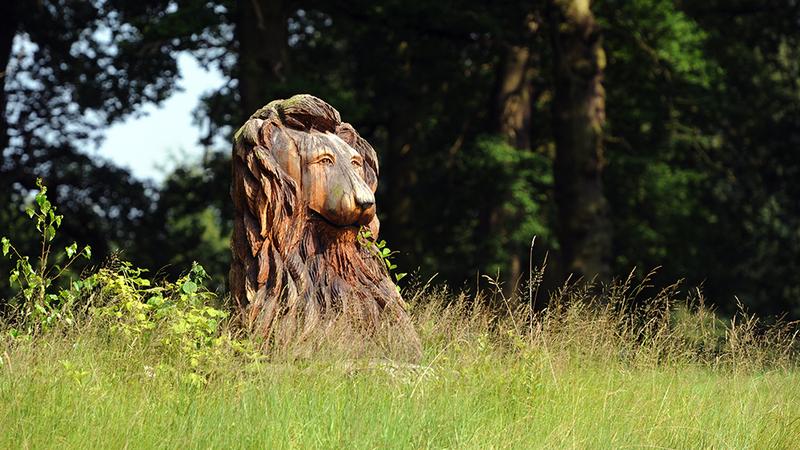 Founded by Lord Egerton of Tatton in 1891, Knutsford Golf Club has a long and intriguing history that can be traced back through the decades and its distinguished heritage remains a cornerstone of the club today.